AN: Debate, extempore, quiz, etc. AN: I am currently in a job with Infosys. AN: B COM Honors in Economics. AN: All the basic things which are needed to grow like manners, ethics confidence, etc. AN: I have very amazing memories with my friends in school. All the notorious things we did and scolding that we used to get from principal ma’am. We enjoyed a lot in school. AN: Enjoy the lessons you have in school because you cannot have it back. And work hard because whatever you learn here will be of use for your whole life. STAFF: Educators are busy in corrections of the Half Yearly Papers. 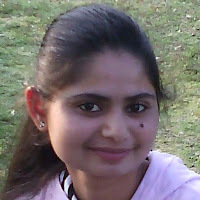 Staff wished M. Nikita Rajpurohit a Happy Birthday. May God bless her! Monday, 8th October: Half Yearly Exams got over. Students were a bit relaxed after their Examination. Teachers were busy with correction work. 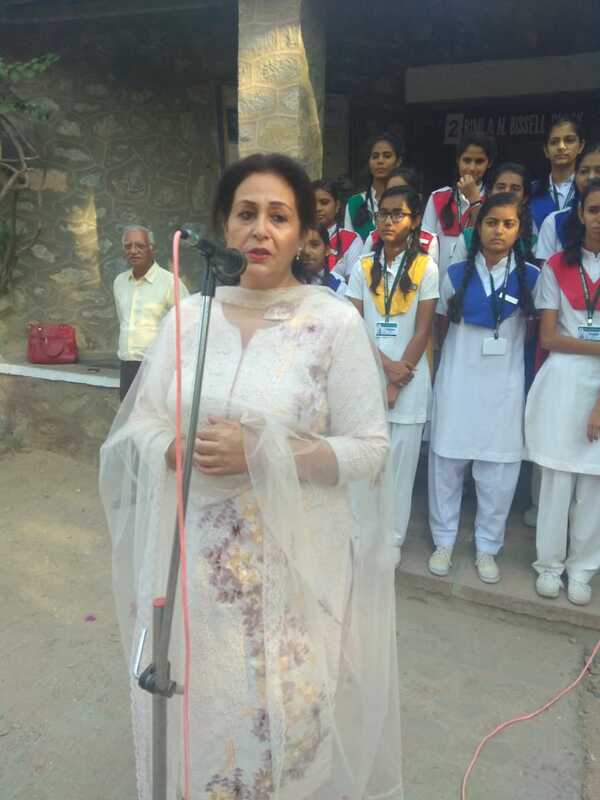 Tuesday, 9th October: Special Assembly was organised as Ms Dolly Singh Dhinsa and Mr Rajendra Pal Devgan who visited our school as the special guests for the Retreat 2018. Ms Rajshree Shihag, the Principal of our school welcomed them and asked them to share their experiences. 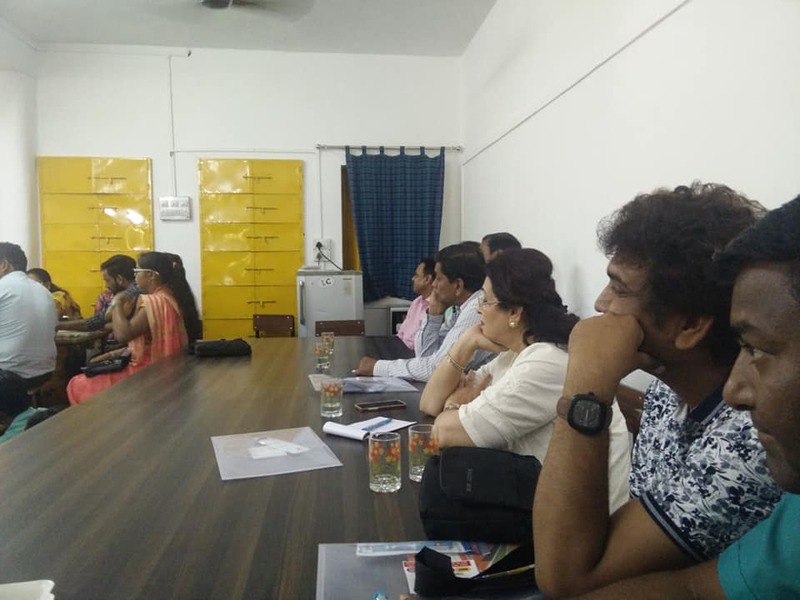 Mr Rajendra Pal Devgan and Ms Dolly Singh Dhinsa shared their experiences with young minds. 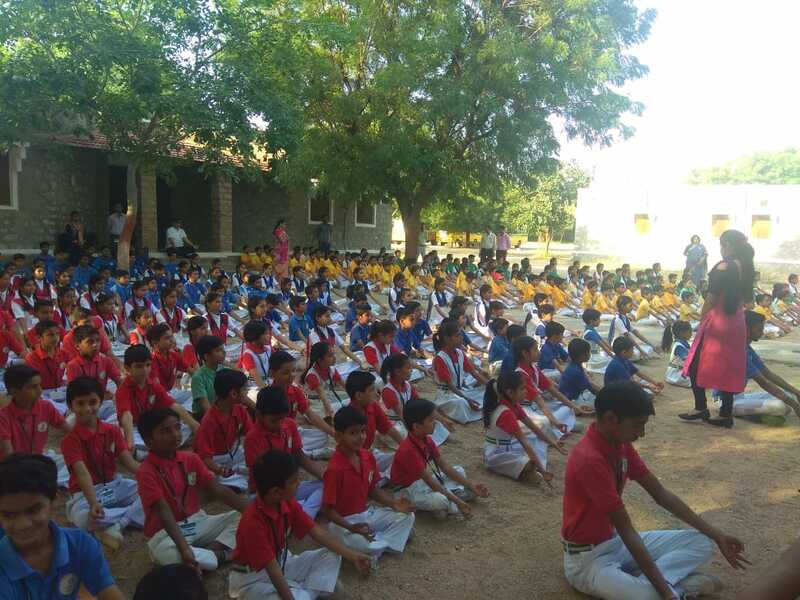 Students exhibited their Yoga Skills. allotted to different Houses. Everyone showed a great belonging towards school by cleaning the school campus. 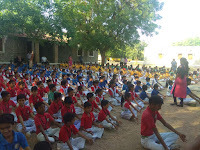 Public Speaking and G.K. Quiz were conducted in classes with their respective Class Teachers. Clubs and Society Meetings were conducted. 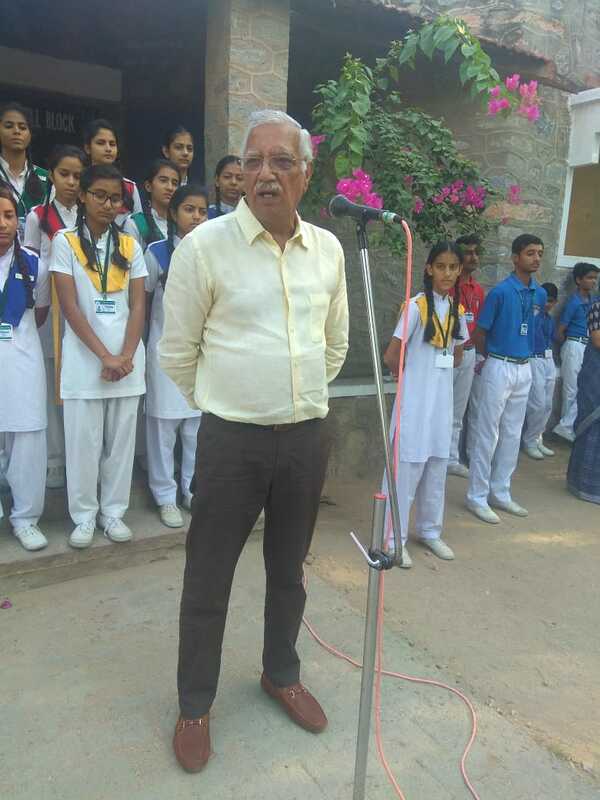 Students and teachers together planned for the Annual Function Exhibitions. They selected students and assigned them duties. House Meetings were held and the following Agendas were carried out. Upcoming events were informed to the students. Auditions were taken for IH Solo Singing Competition and participants were selected for the IH Cross Country Race. 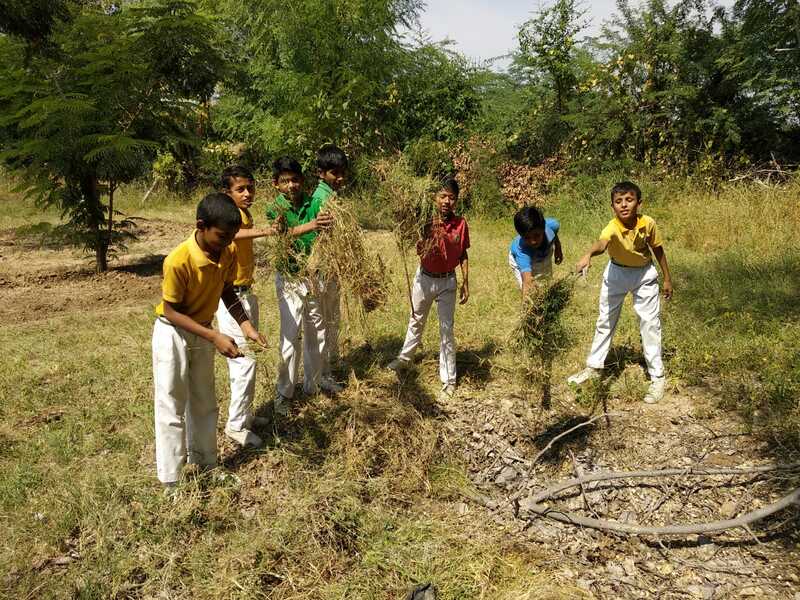 IC Football Tournaments were held and activities like Music, Dance, Art & Craft and Sports were conducted and students participated in these activities as per their interest. Mr Rajinder Pal Devgan shared his own experiences of teaching life. He made the educators aware to deal with the children sensitively. Opening remarks of Mr Frederick Brown, Dy. Director Learning Forward was shared. Ms Kusum Sharma showed the presentation of My Good School Program describing 4S i.e, Service, Skill, Sport and Study. 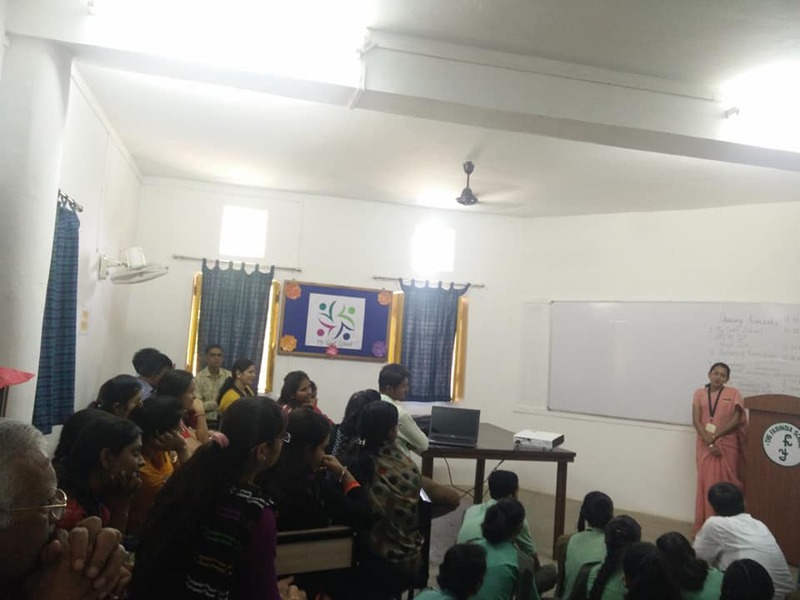 The programme was followed by Mrs Prerna Rathod presenting a slideshow on the different levels of PLP. She shared the importance and outcomes of PLP sessions.Mr. 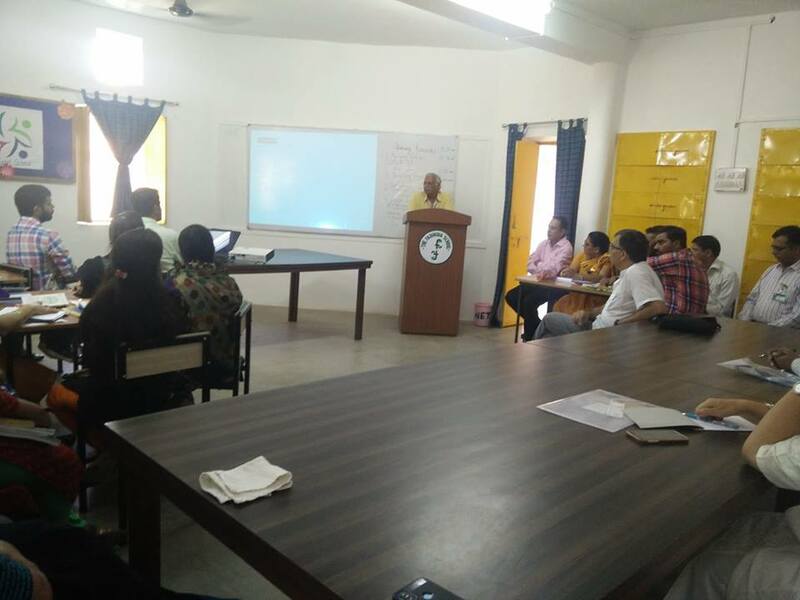 Krishen Gopal conducted the Brewing Knowledge Session, Ms Rajeshree Shihag conducted Edthena, Ms Swati Sood conducted Fedena and Ms Bharti Rao conducted Personal and Social Development Session. They shared PPT presentations. 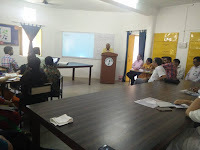 After lunch we had Skype Sessions of Meenakshi Uberoi- De Pedagogics; Kapil Rawat- Lifepage; Lakshya Dutta- Launchora. Chairman Mr Sandeep Dutt shared the word KASAB which stands for K for knowledge, the first A for aspiration, the S for skills, the second A for attitude and the last B is for behaviour. It shows that when the first 4 words are implemented the last word behaviour automatically changes. Thursday, 11th October: Half Yearly Exams were conducted for those who went to participate in Science Fair, CBSE Clusters and Athletics Tournaments. Answer Sheets were shown by teachers to the students and feedback was given. Pre Primary School went on a picnic to Ranakpur Temple, Sadri. 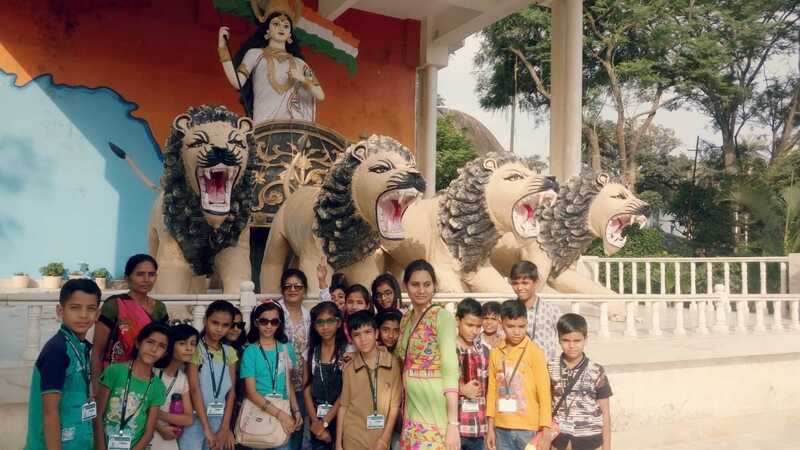 Students of Class III-V went on an Educational One Day Trip to Mount Abu. The students enjoyed a lot and also had a great learning. Saturday, 13th October: Students of Class VI-XII went on an Excursion to Amritsar. Students of Class I-VIII went for a picnic to Pavapuri. Students and staff who were not a part of the Excursion had regular School.